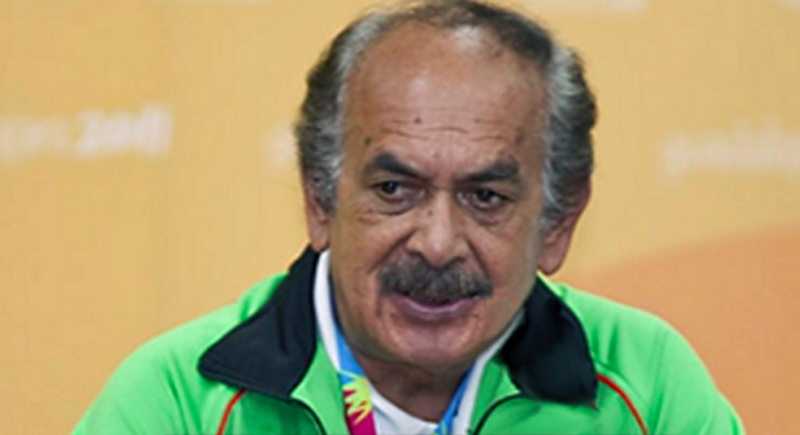 AMBC extends our condolences to the family of Dr. Rafael Ornelas and to the entire sporting community in Mexico. Dr. Ornelas, was the Olympic Committee Chief Medical Officer, and a champion of the service at the Olympic level, in Mexico and the Americas. He always lent his expertise to the benefit of all our boxers. Dr.Ornelas had a great sense of humour and always had a way of putting a smile on your face. He was a friend to everyone. A big loss. Rest in peace.